This first time Mum has an awful lot on her plate, unfortunately her little one arrived early and has been very poorly since birth. At only a few weeks old, Baby required an urgent operation at Alder Hey Children’s Hospital. But when they thought they were overcoming the worst, events quickly things took a very difficult and dangerous turn. 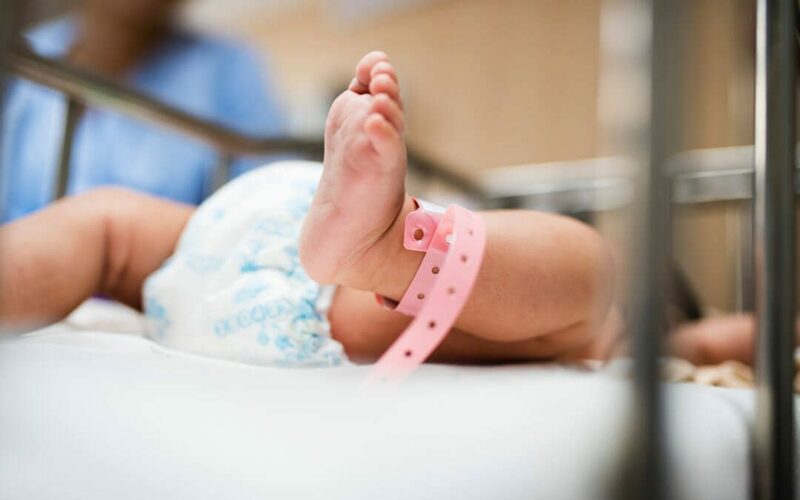 Baby was now suffering from a serious and complicated infection called Sepsis, and without immediate treatment it can rapidly lead to organ failure and even death. hospital visits and further operations, Mum had the difficult task of decorating her first home and the all-important mission of baby proofing. After Baby’s first week at home, this new and vulnerable family are doing incredibly well. But it’s clear to our Family Support Team that they need both practical and emotional support during these daunting months to come. Can you be their champion? Make a real difference, join Family Fiver now and make huge transformations to families living in your community today.